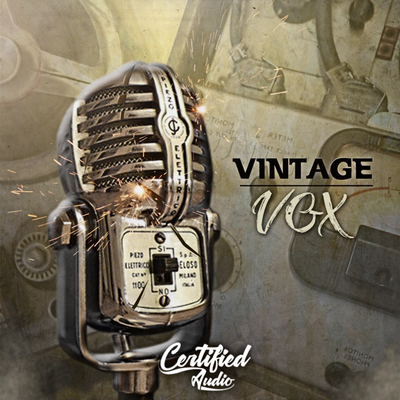 Vintage Vox from Certified Audio LLC is a collection of 85 sounds that are intended to build Hip Hop, Lo-Fi, Trap music. 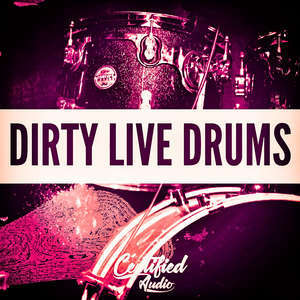 The sample pack consists of carefully prepared samples of instruments such as Chant, Vox, Vinyl . 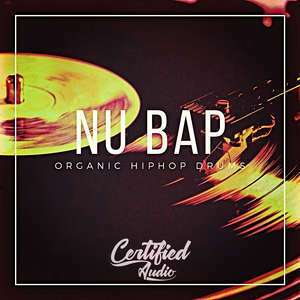 This library was inspired by top musicians, including Dr. Dre, Dj Premier, Pete Rock, J Dilla, Notorious B.I.G.. All sounds are 100% Royalty-Free. 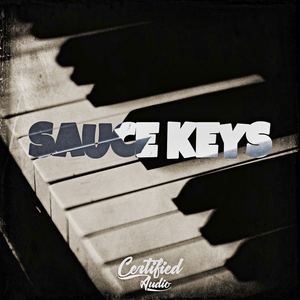 We're also giving you inside some Analog Vinyl Noises for background noises in your beats! 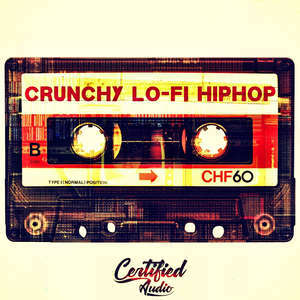 Below You will find more Hip Hop, Lo-Fi, Trap type sample packs.